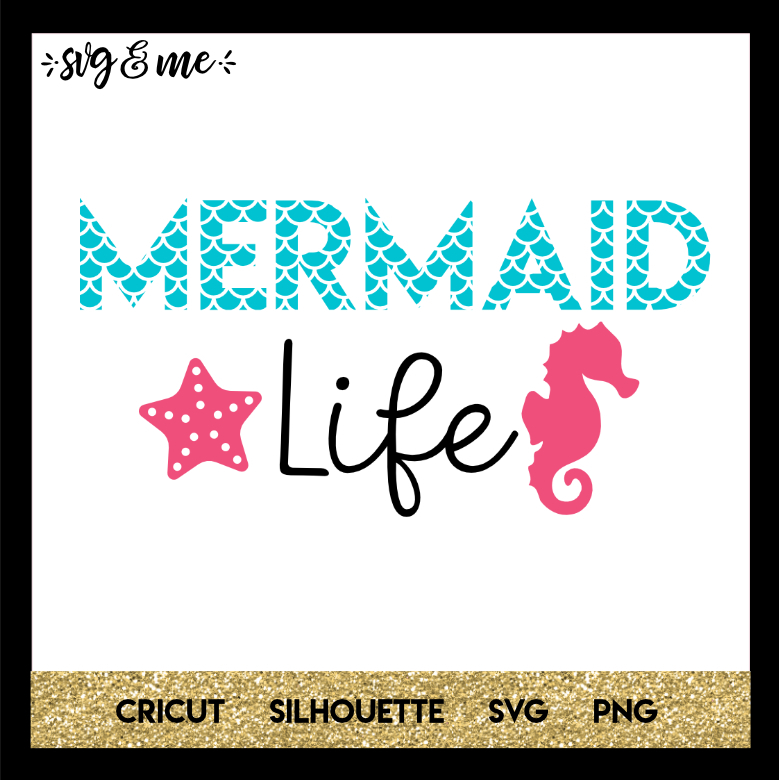 This free svg is perfect for those who love mermaids! 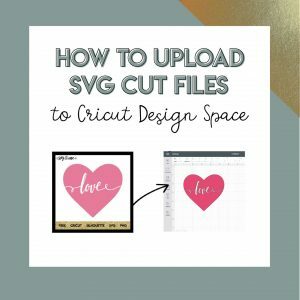 Use it as a sign at a mermaid themed birthday party or make a cute beach tote – so many options! Easily customize to whatever colors and size you’d like.